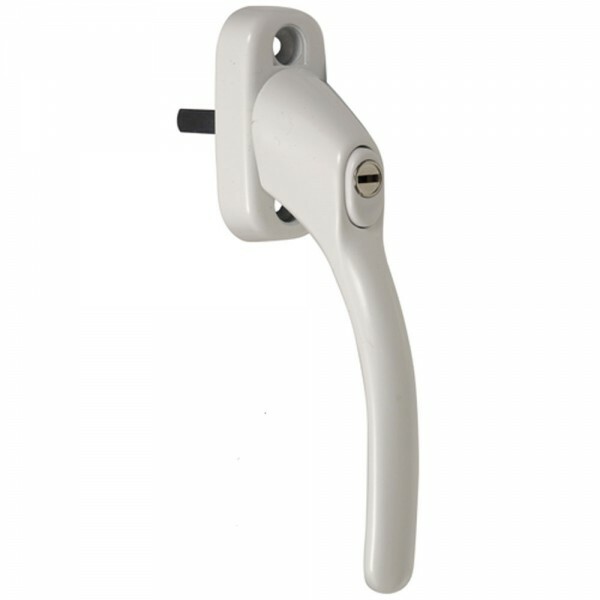 The Fab & Fix Connoisseur locking tilt turn handle is not handed and suitable for UPVC windows. 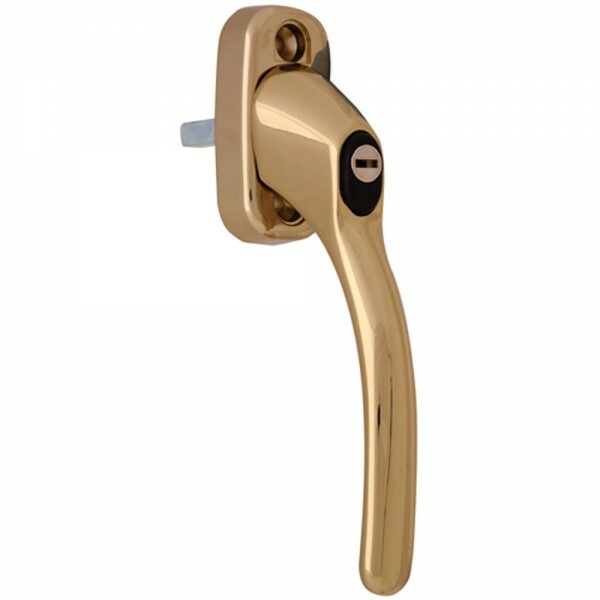 To operate the handle, tilt before turning the handle then lock or unlock using the supplied key. 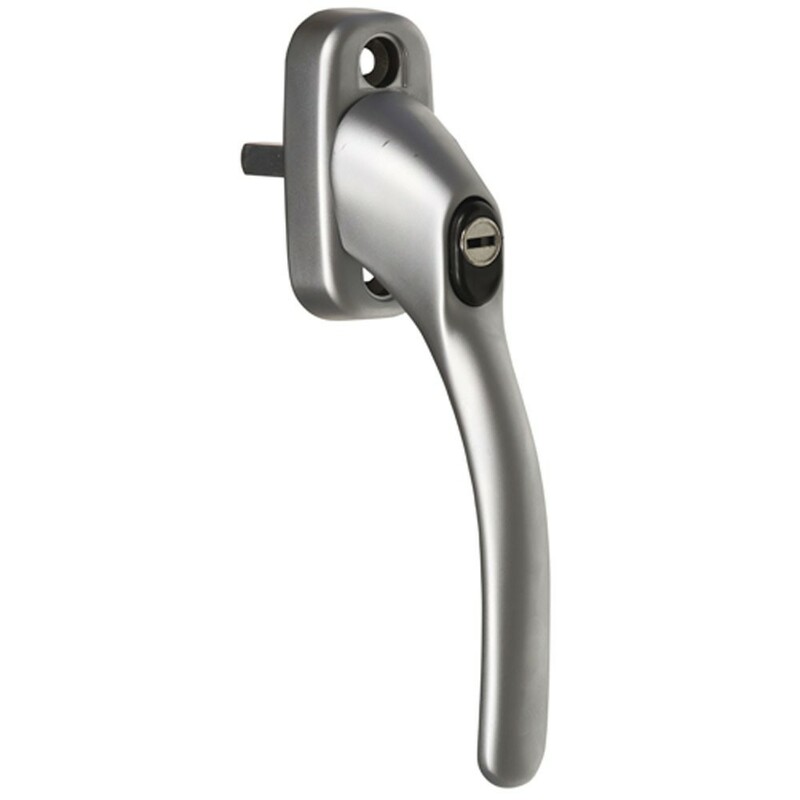 For use with TBT locking gear and does not lock when the handle is in tilt position, only lock in 6 o'clock position. It is supplied with a spindle which can be cut down and fixing screws as well.